For the very latest updates, please check out our Facebook page. An update on SGAH!! We have had a busy 2 months since opening. 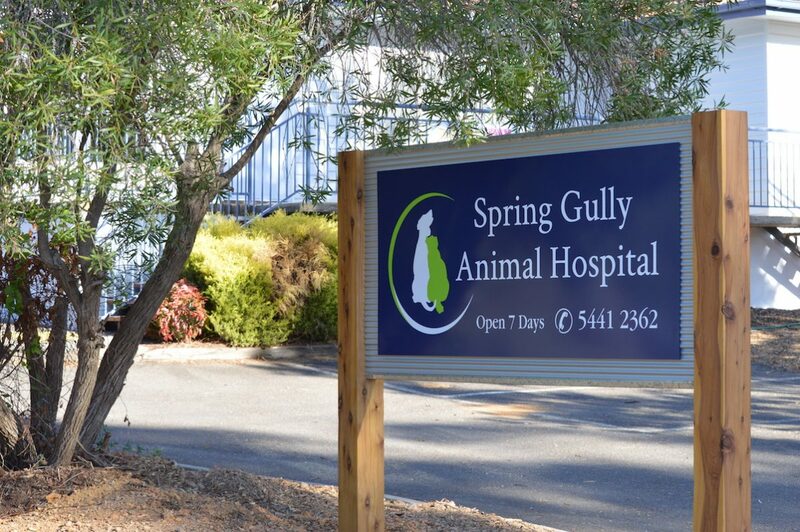 We have enjoyed meeting many of the lovely fur babies of Bendigo and their owners. We have a busy month coming up! After a few delays with phone and internet connections we are now open and running. Our contact number is 54412362. 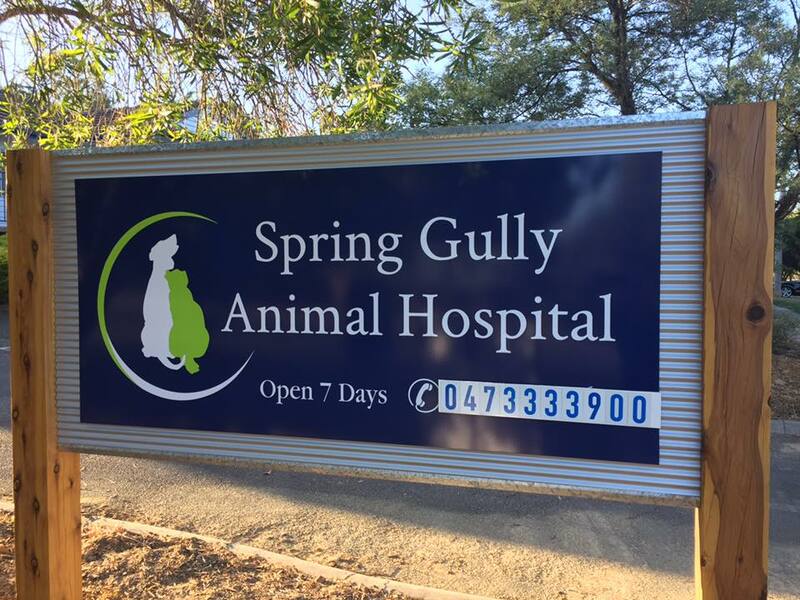 We are open 7 days and also offer an emergency after hours service – please call our normal phone line after hours and you will be directed to our on call Veterinarian. 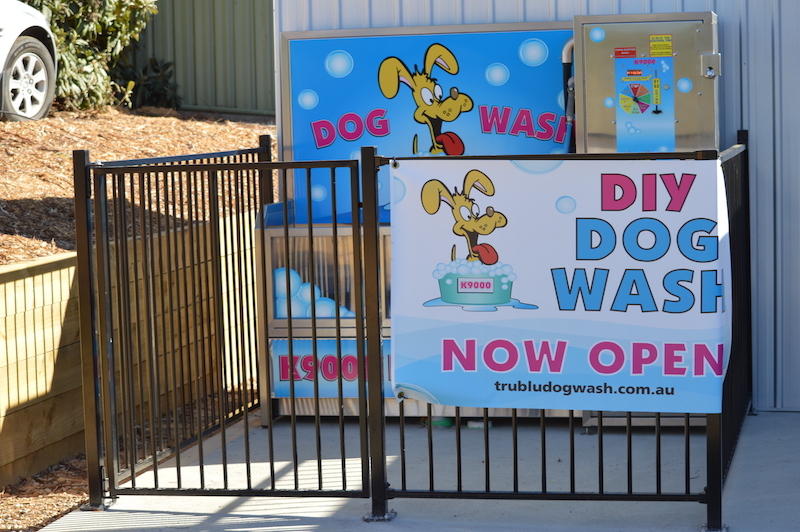 This week we have also opened our new coin operated dog wash (heated). 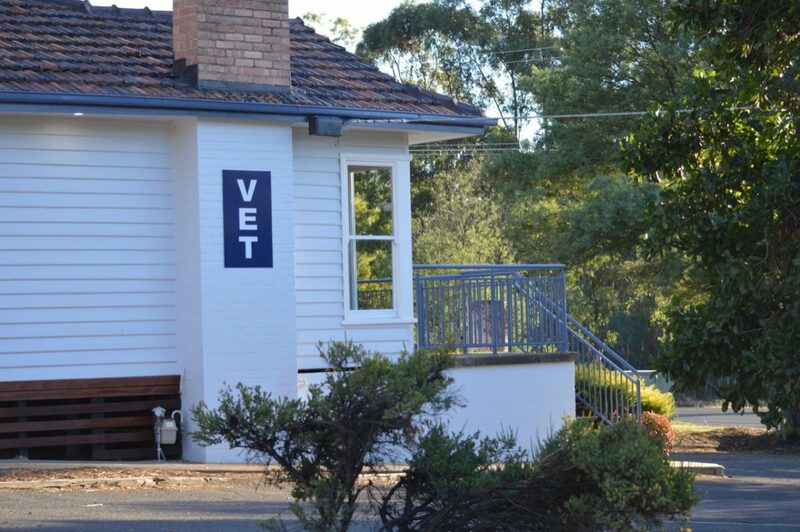 Feel free to drop in and see the new clinic. Open Day coming soon!! !